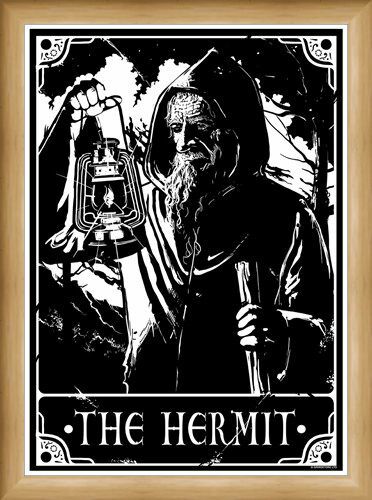 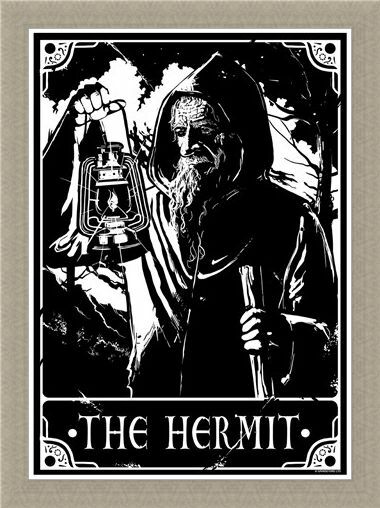 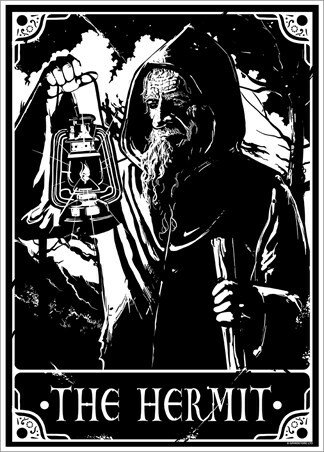 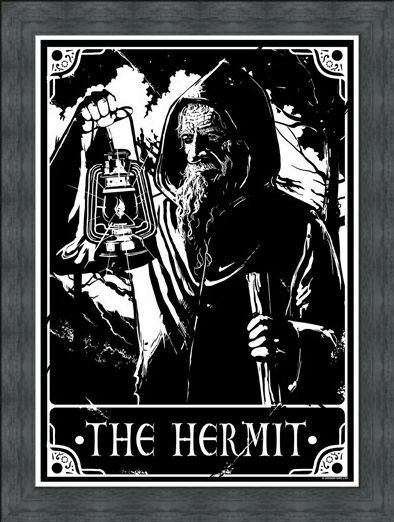 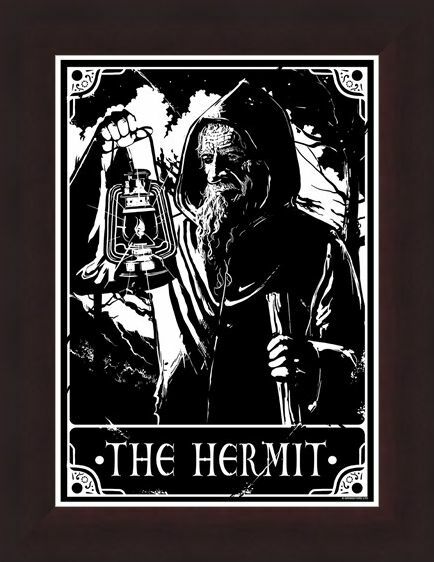 Symbolising a phase of introspection, The Hermit card draws you away from others, questioning yourself and looking for answers within. 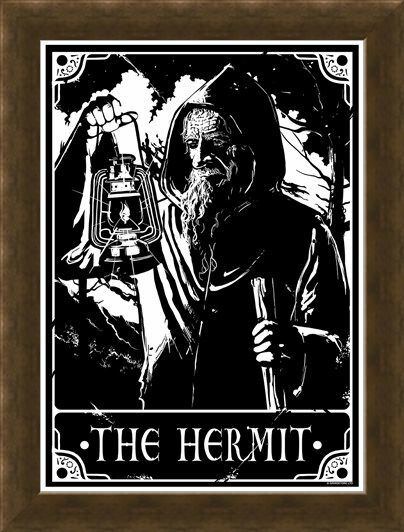 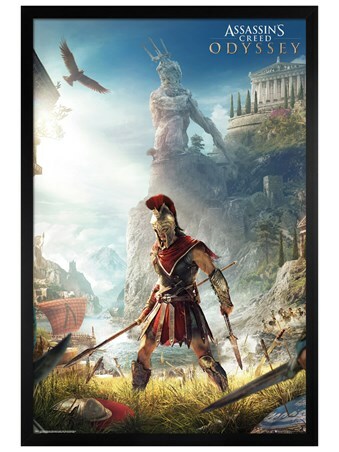 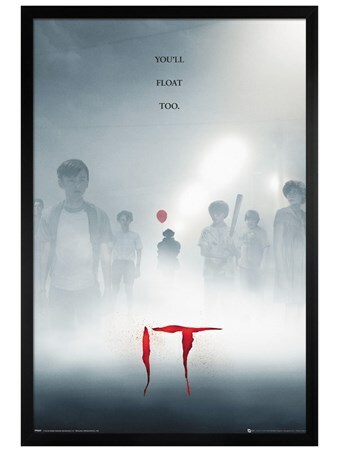 A positive in times of inner reflection, this marvellous mini poster will guide you through your moments of withdrawal with the shimmering light of the hand-held lamp in this characters right hand. 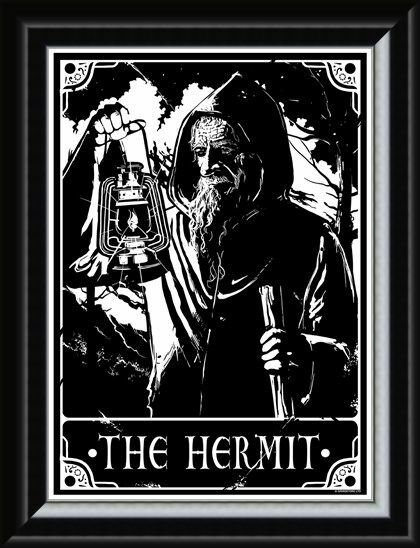 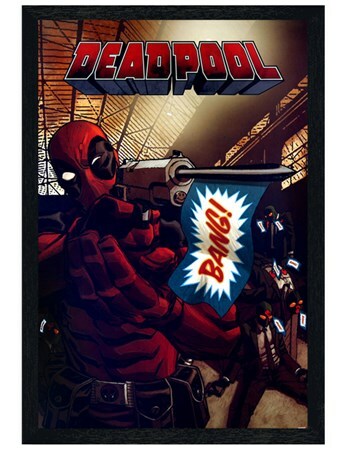 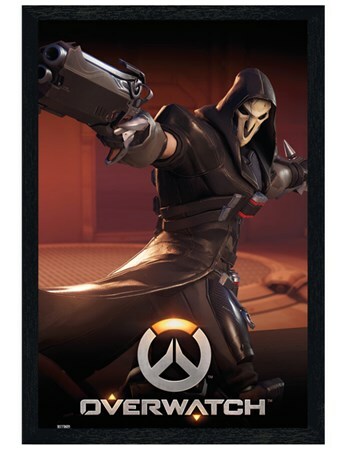 If you need a moment away from the stresses of life, then this wicked Deadly Tarot design is the perfect accompaniment. 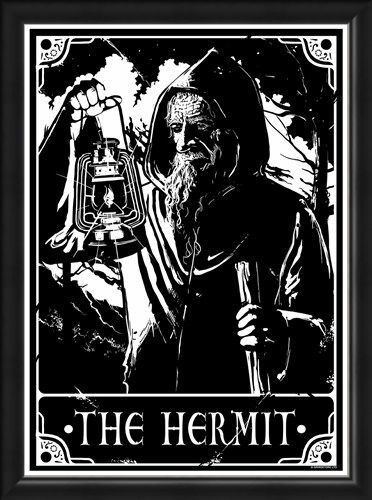 High quality, framed The Hermit, Deadly Tarot mini poster with a bespoke frame by our custom framing service.